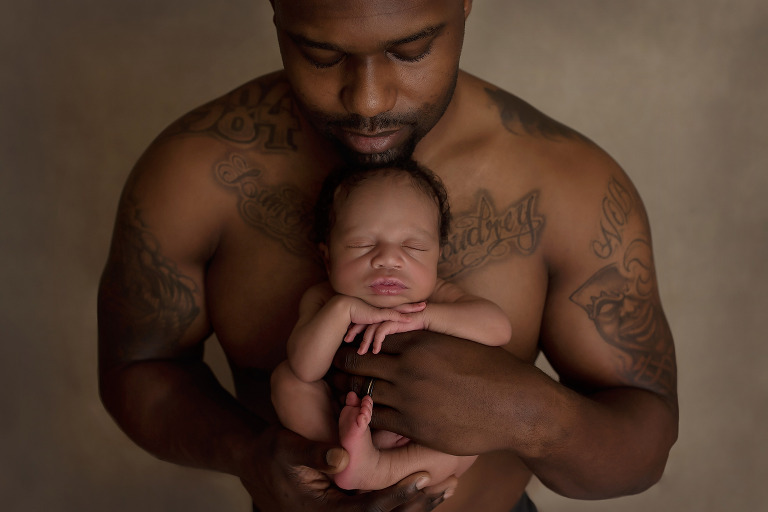 Flawless images, relaxed sessions, safe newborn posing, beautiful results. These are promises to you for your professional portrait experience here at Allison Dittman Photography. 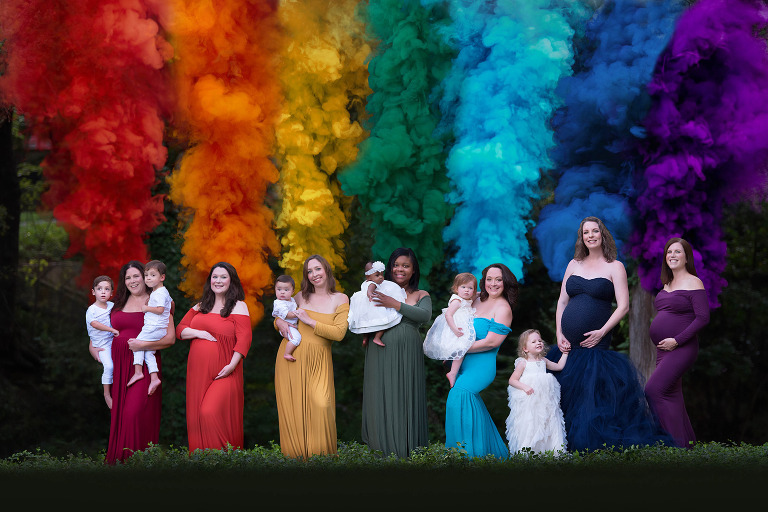 Her boutique portrait studio specializes in Fine Art Newborn and Maternity Photography in Dallas, Fort Worth, Frisco, Colleyville, Southlake, North Richland Hills, Plano and surrounding areas in Texas. She is known throughout the Dallas Area for providing the very highest level of service and quality and for making the process of obtaining heirloom quality portraits an easy and enjoyable experience. Custom portraits are a luxury to be treasured for generations. You deserve to capture this special time in the most beautiful way, and Allison takes a very limited amount of bookings for portraits each month in order to create a unique and custom experience for each client. Allison offers a carefully curated line of heirloom products, including fine art prints, luxe frames, gallery wraps, modern metal prints, rustic wooden photoblocks and beautiful keepsake albums. Allison also specializes in baby’s first year. What better way to remember your little ones milestones than to capture it with beautiful images that will last a lifetime. It may be hard to imagine now, but within this first year there will be so many huge accomplishments in your little babies life. Allison will capture those first smiles, sitting up, standing, and even walking! This is a great way to catch those memorable moments that you never get back. These are photographed around 3 months, 6 months, 9 months and 12 months old. 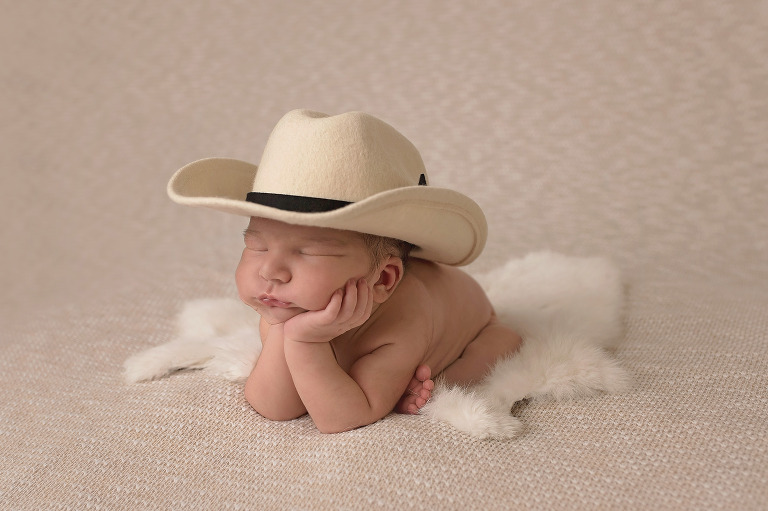 Dallas newborn photographer and Dallas Maternity photographer specializing in Fine Art for the Dallas texas, Fort Worth, Frisco, Southlake, Colleyville, North Richland Hills, McKinney, Plano, Allen and Melissa area in Texas. 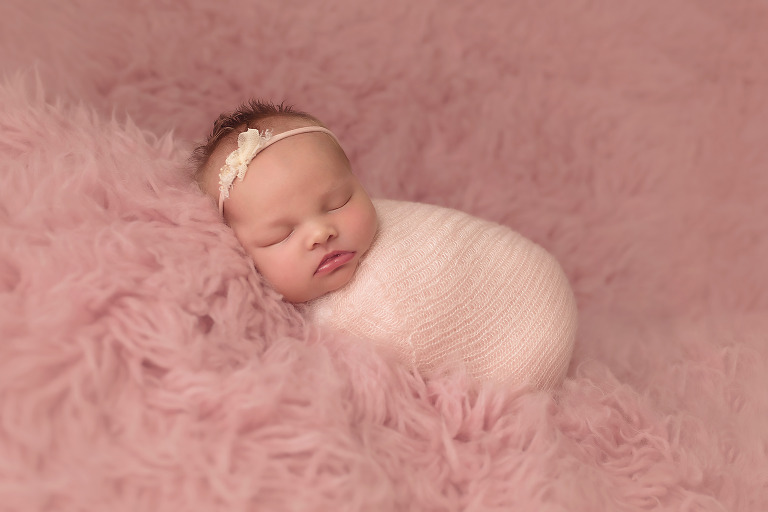 Newborn Photographer Dallas | Dallas Newborn photographers| Fort Worth Newborn Photographers | Frisco Newborn Photographers | Newborn Photographer Plano | Newborn photography is her passion! Allison has been photographing newborns since 2015 and opened her studio near the Dallas, Texas area. She provides everything for your baby’s session to ensure the session is as stress free as possible for all of her clients. Allison offers baby sessions or milestone sessions from 3-18 moths of age and provides everything for your sessions. These can take place indoors or outdoors in dallas texas, fort worth, frisco, southlake, plano and other surrounding cities in the dallas texas area. A Dallas Ft. Worth area. Let Allison capture all of your child’s personality with a children’s portrait session. She makes your vision come to life! These take place in her studio or outdoors in the dallas texas, fort worth, frisco, plano, southlake, mckinney, and other dallas texas surrounding cities. Cake smashes are such a fun session!! Let Allison create a one of a kind cake smash portrait session to celebrate your littles ones big day! She will take your vision and make it come to life! She specializes in custom set ups for all of her clients in the dallas, fort worth, southlake, frisco, plano, mckinney and other dallas texas surrounding cities. Dallas Newborn Photographers, Fort Worth Newborn Photographers, Plano Newborn Photographers, Frisco Newborn Photographers, Little Elm Newborn Photographer, DFW Newborn Photographers, Ft Worth Newborn Photographers, Southlake Newborn Photographers, Fairview Newborn Photographers, Highland Park Newborn Photographers, Dallas Baby Photographers, Dallas Baby Photography, Dallas Maternity Photographers, Plano Maternity Photograpers, Frisco Pregnancy Photographers, Cake Smash Photographers Dallas, Cake Smash Photographers Plano, Cake Smash Photographers Southlake, Baby Photographers Fort Worth, newborn photographers colleyville, newborn photographers north richland hills. 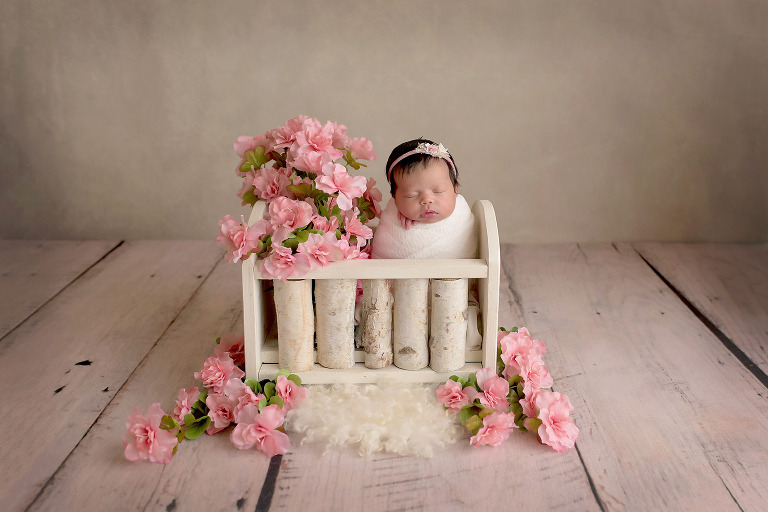 Allison is the best newborn photographer in the dallas texas and surrounding cities. 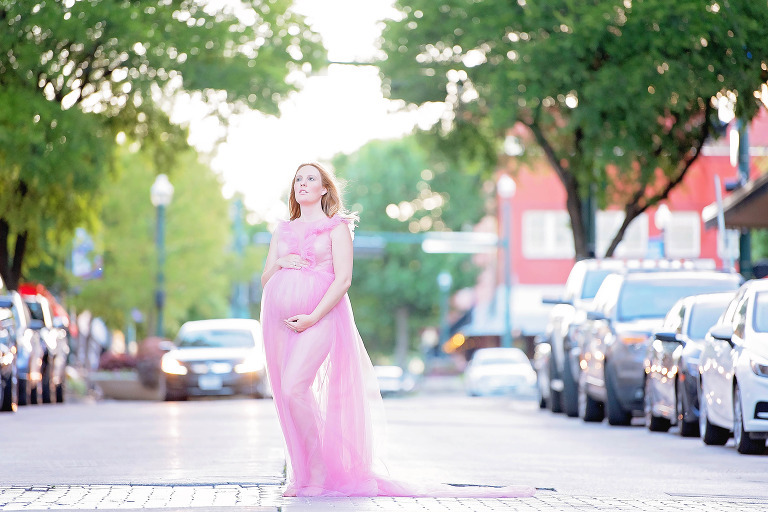 She also does maternity sessions in the dallas texas and surrounding cities as well. She provides all dresses for her sessions and they take place in her studio or an outdoor setting in the dallas tx area.